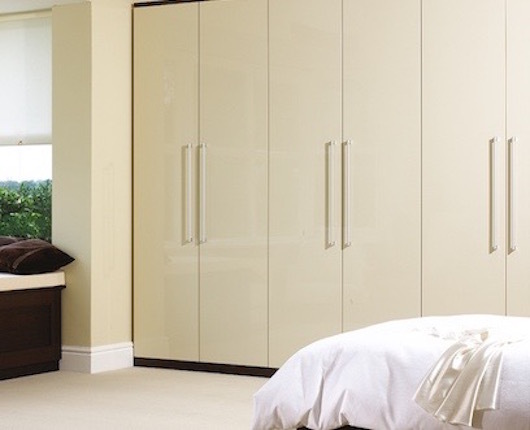 GET a great deal on a fitted wardrobe floor to ceiling supplied and installed. 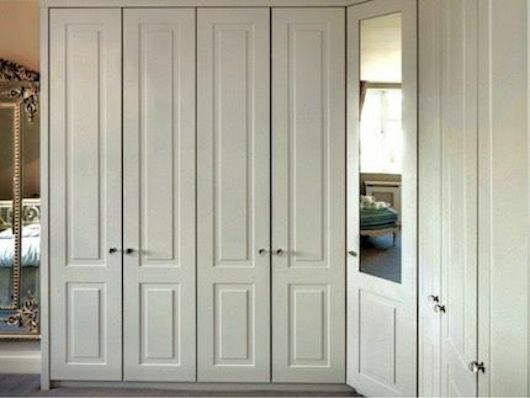 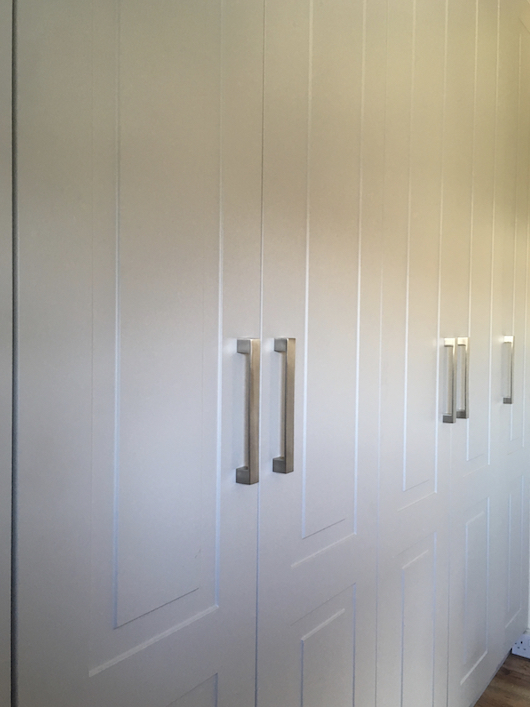 4 door Built-in wardrobe supplied and fitted with any amount of shelves or rails up to 2200mm long ! 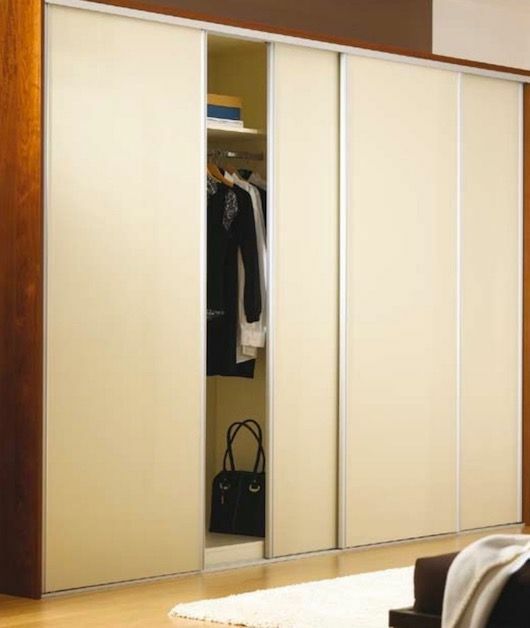 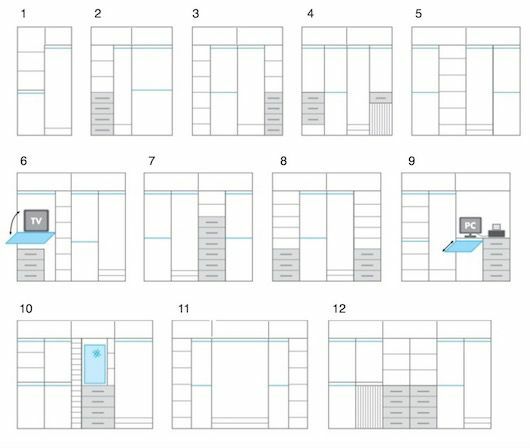 This is just a guide to give you some ideas for the internal storage for your fitted wardrobe. 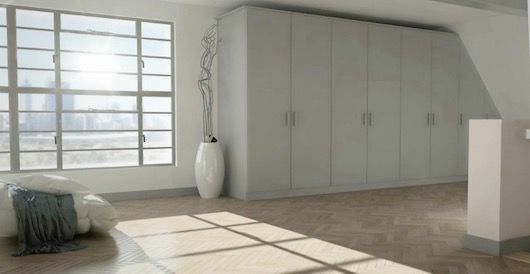 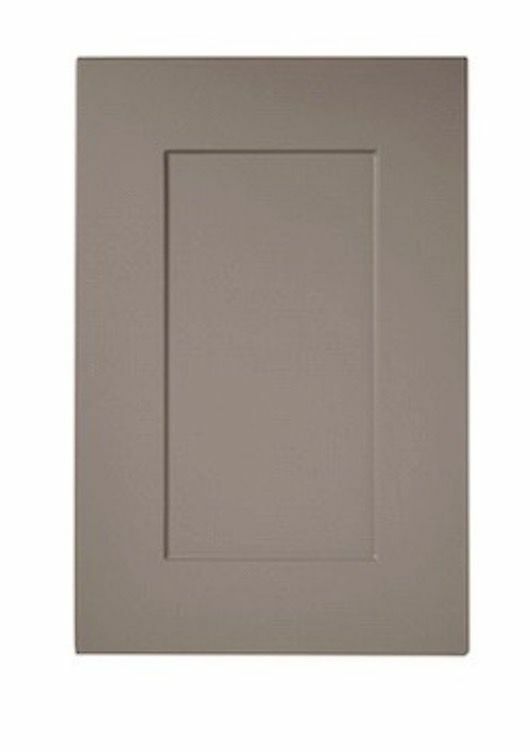 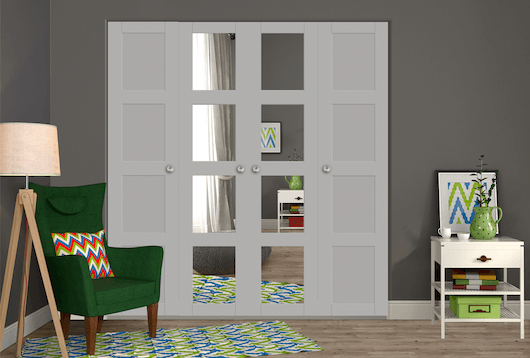 This smart light grey square raised panel fitted wardrobe will fit in with any decor. 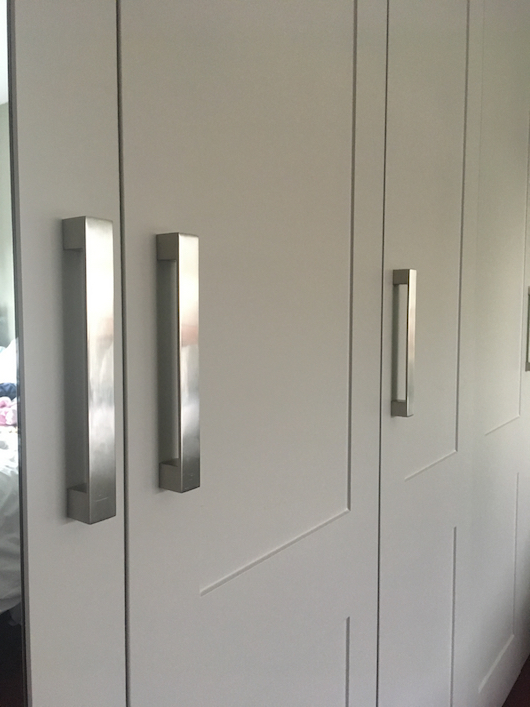 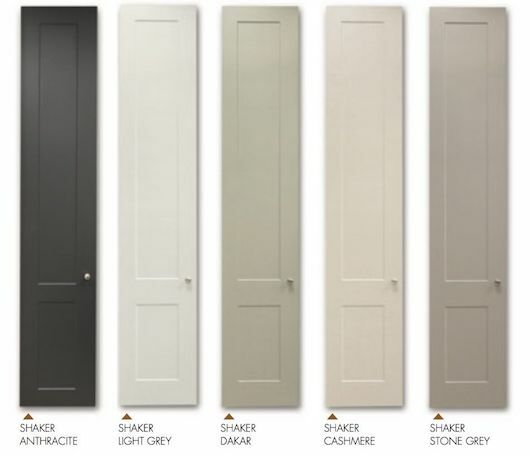 This dakar shaker fitted wardrobe is stunning with strong modern overtones in this dark grey colour. 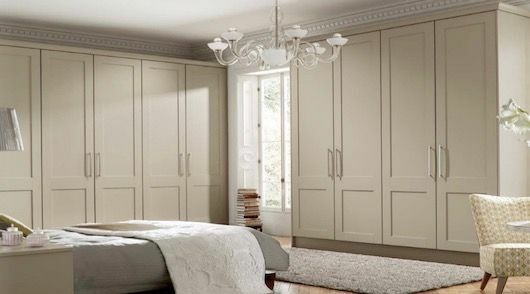 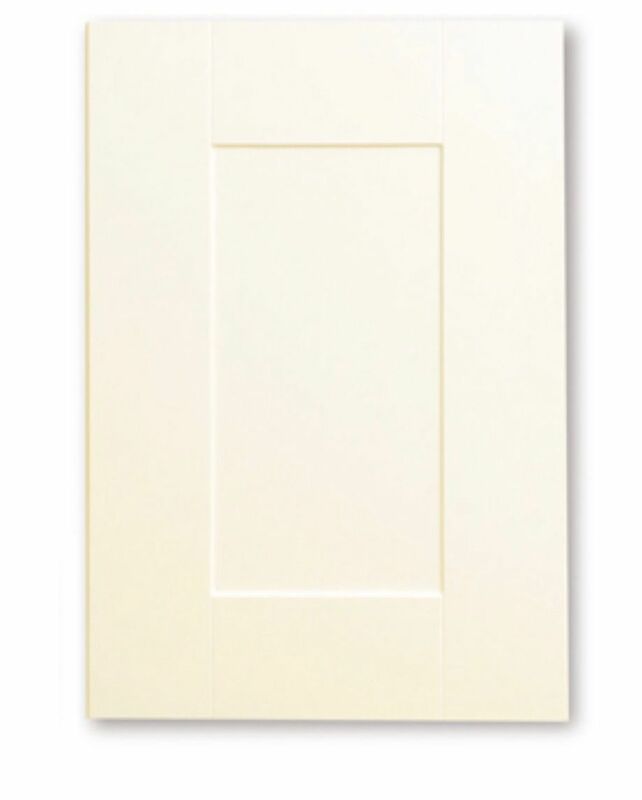 This ivory shaker fitted wardrobe (floor to ceiling avalable) will blend in with any existing colour or style. 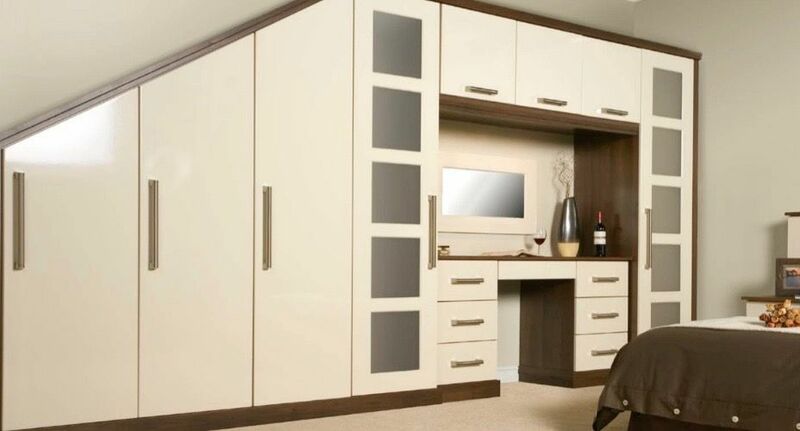 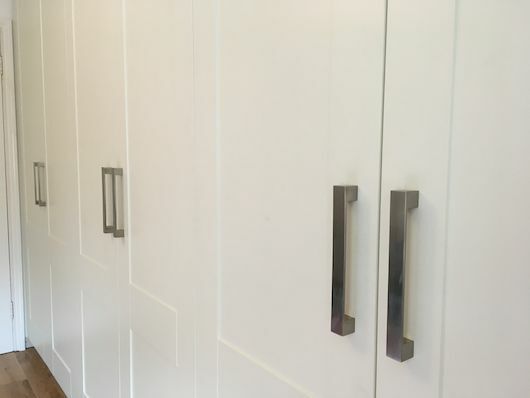 A very modern look here glossy ivory fitted wardrobe. 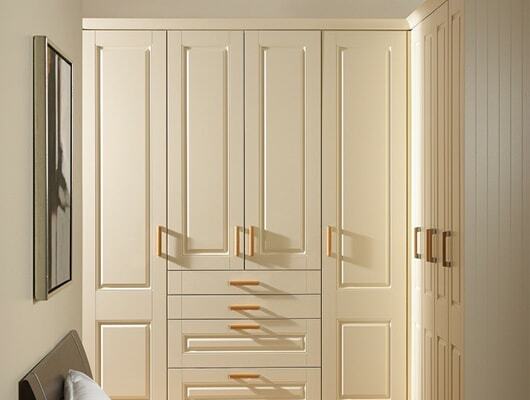 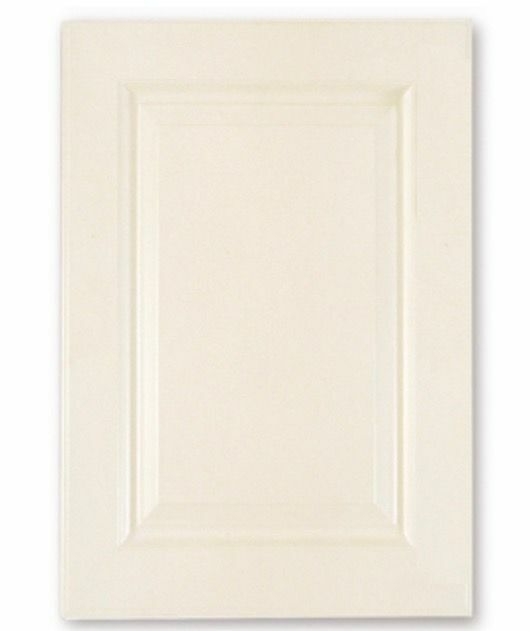 This ivory shaker fitted wardrobe will blend in to any surroundings. 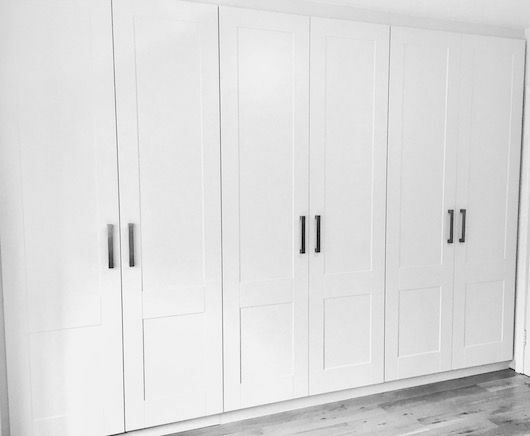 This grey square panel fitted wardrobe is one of our favourites. 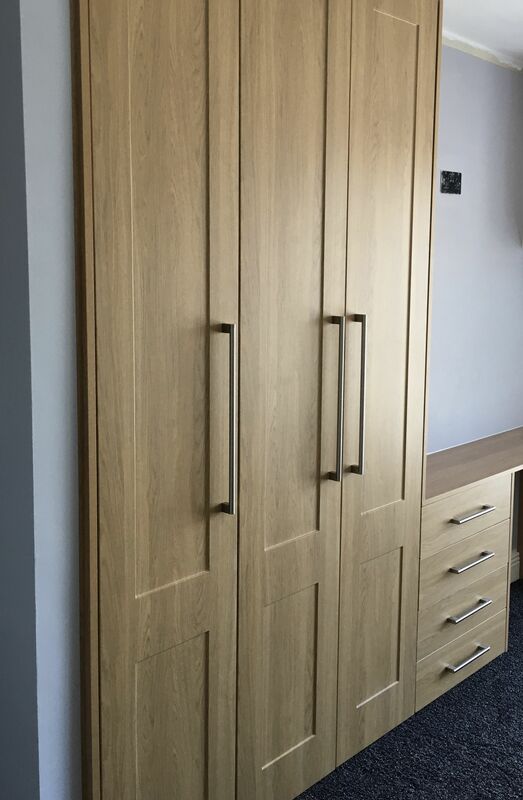 This oak shaker fitted wardrobe is all so available in shaker walnut..